The museum was completed in 1980 with funds contributed by Elizabeth Smith in memory of her father George A. Smith and her grandfather, Samuel Abbot Smith. The museum houses exhibits and the Society’s collection of artifacts, manuscripts, and other Arlington memorabilia. The Smith Museum is handicapped accessible. 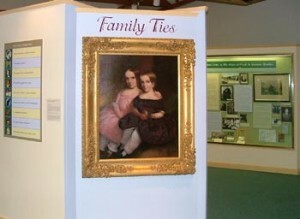 Currently on exhibit in the Smith Museum is “Family Ties: 200 Years of Arlington Town Life”. 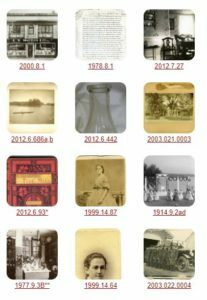 In 1807 West Cambridge (now Arlington) separated from Cambridge, and the new exhibit celebrates the old Puritan-era settlers and the vibrant immigrant families of the nineteenth and twentieth centuries.